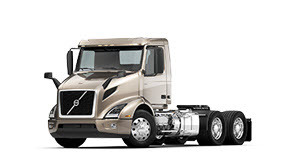 Ideal for applications operating at 65 mph, the D13TC engine for the new Volvo VNL uses turbo compounding to capture and harness energy typically lost through the exhaust. 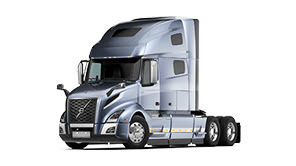 This gives you greater fuel efficiency and increased power. 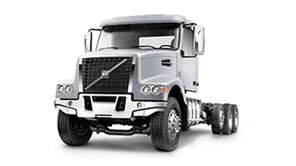 The D13TC uses a waste heat recovery system to save fuel by capturing lost energy. 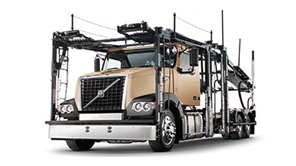 With a wider torque band, the D13TC increases driver productivity and performance. 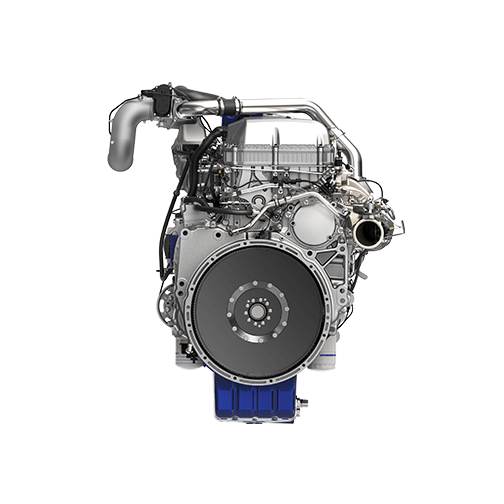 By funneling waste heat, the D13TC converts exhaust energy into mechanical energy. The is the description text. Integer posuere erat a ante venenatis dapibus posuere velit aliquet. Fusce dapibus, tellus ac cursus commodo, tortor mauris condimentum nibh, ut fermentum massa justo sit amet risus. The simplest turbocharger design is one whose turbine geometry are fixed. With fewer moving parts there is less chance for mechanical failure. 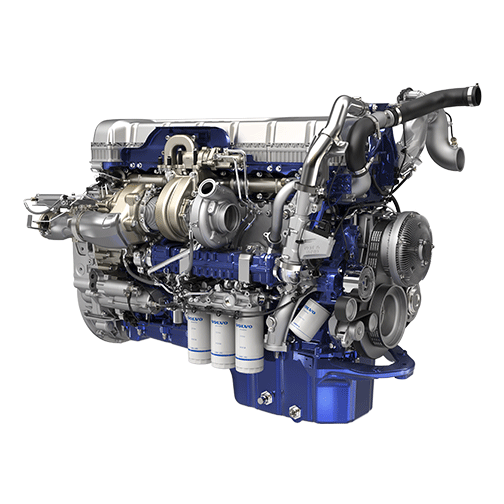 Which is why the D13TC simple design makes it the most reliable engine we've ever built. 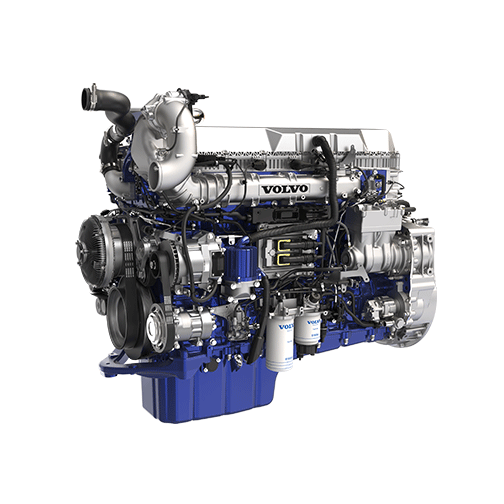 The D13TC delivers extra horsepower while operating at lower RPM, so there’s less strain on the engine. 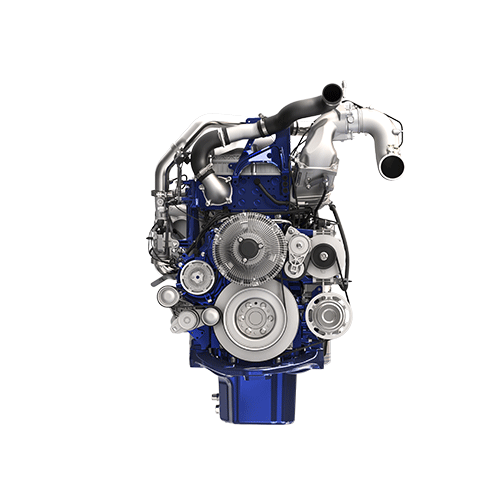 The fixed geometry turbo is designed to meet the 1.2 million mile B50 life of the engine, with no extra maintenance required. 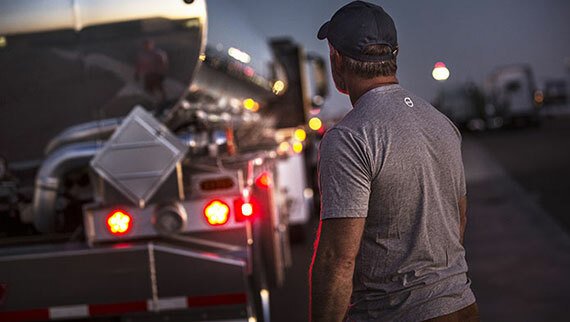 By combining the next generation of I-Shift with the D13TC, you get application-specific solutions that exceed expectations for fuel efficiency, performance and driver productivity. 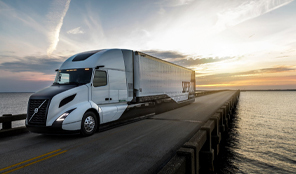 A truly unique engine for a truly unique truck. 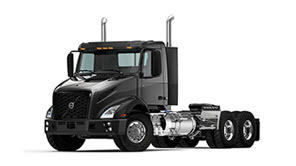 Available only for VNL, the D13TC brings even better fuel economy savings and more power. 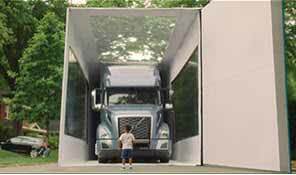 0The shape of trucks to come.